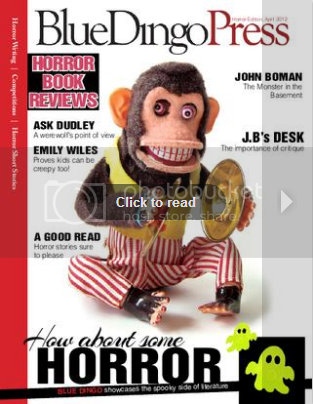 This is a great book full of trivia, disgusting recipes, strange poem and gross stories that will have yellow boils appear on you… it is a jumble of everything disgusting with a few facts thrown in- Wizard or witch will love it. The drawings throughout are bold and colourful. 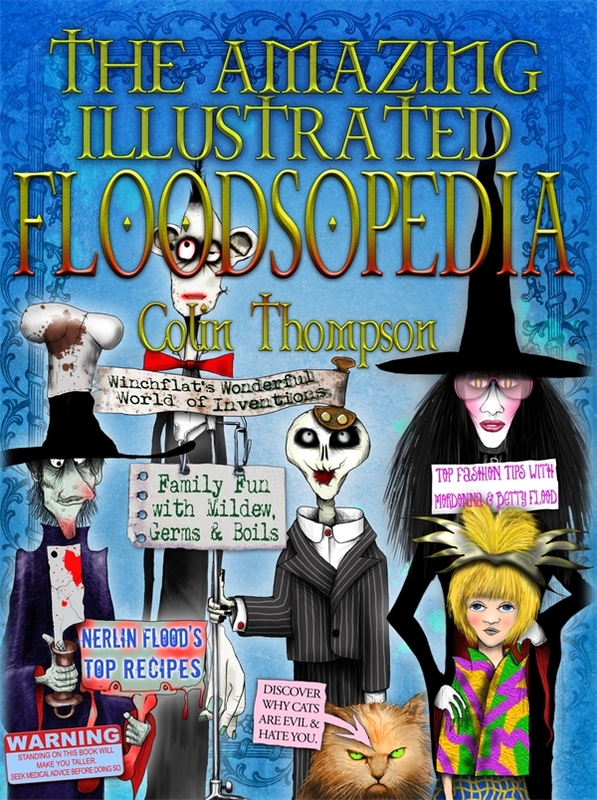 Funny clever and absolutely gross children will love this Floodsopedia.